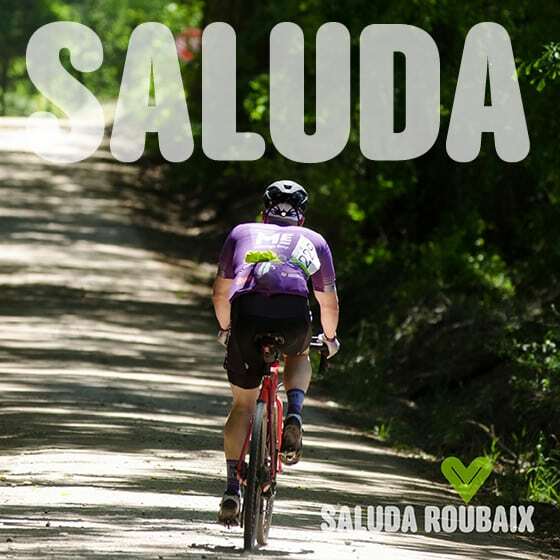 Saluda Roubaix and 28AVG nonprofit 100 percent give all proceeds to benefit US Military Endurance Sports. 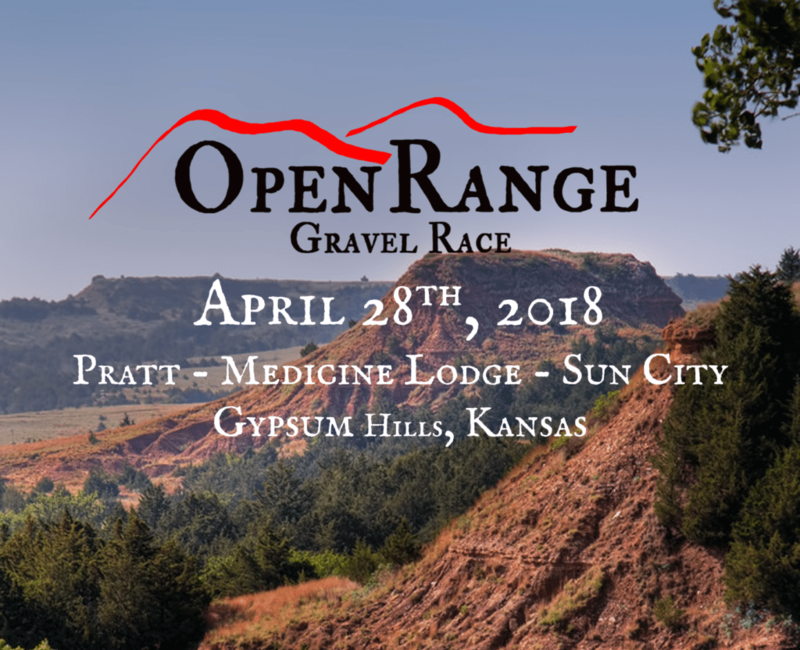 US Military Endurance Sports, US Military Veterans and Service Members are invited to attend SR68 as our honored guests. 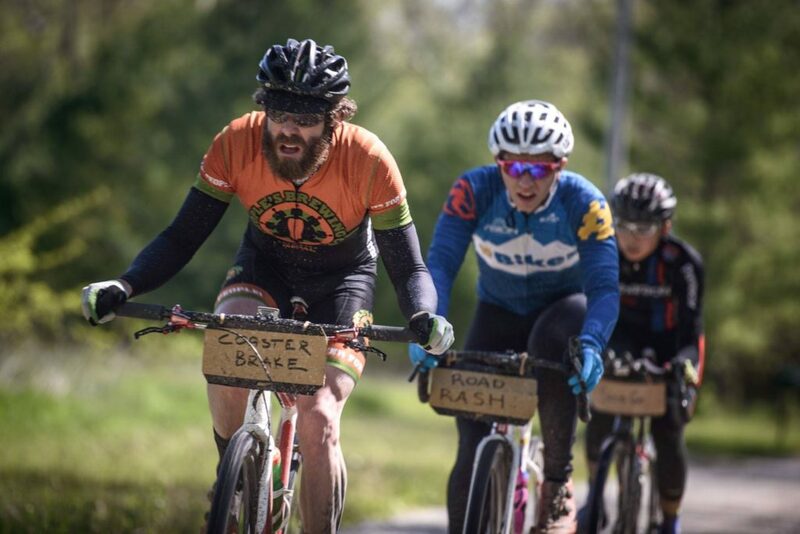 SR2019 remote all road race — dirt, gravel, bedrock, farmland, timberland, countrified bridges, levees, rustic asphalt, fast asphalt, no towns, one specifically remote ball field, and 100 percent American flag.